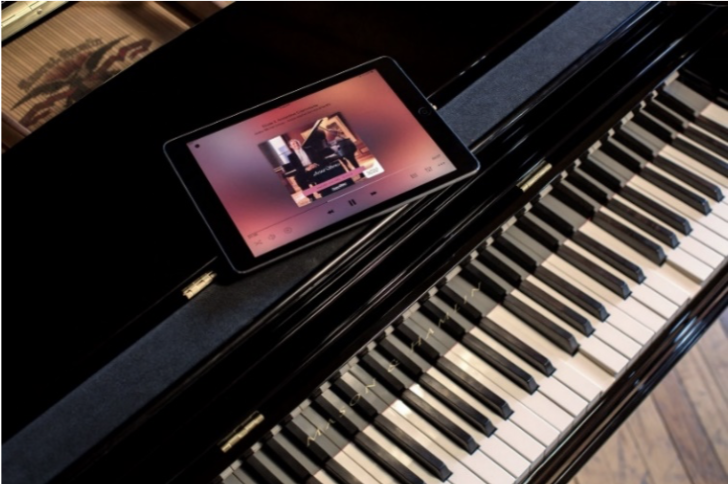 Prodigy is the culmination of everything PianoDisc strives for - the absolute best piano player, powered by cutting-edge technology, with a simple, streamlined experience just for you. All in an invisible package. PRICE DOES NOT INCLUDE INSTALL COST. Prodigy combines PianoDisc's innovative SilentDrive HD technology and iQ's High Resolution software with over 1,024 levels of expression into one box. No wires, no fuss. 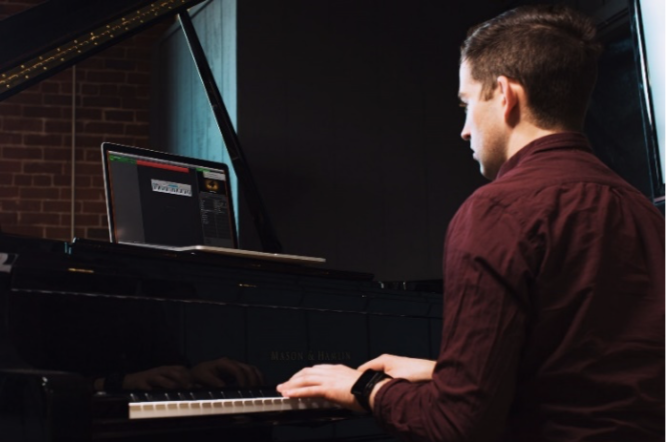 With Bluetooth, Analog, TOSLINK, MIDI 5-pin DIN, USB and Bluetooth MIDI, Prodigy gives you more ways to connect to your piano than ever before. A new app for a new generation. The new and improved iOS iQ Player app comes with hundreds of songs in every genre, and gives you more precise control of playback and better performance than ever before. 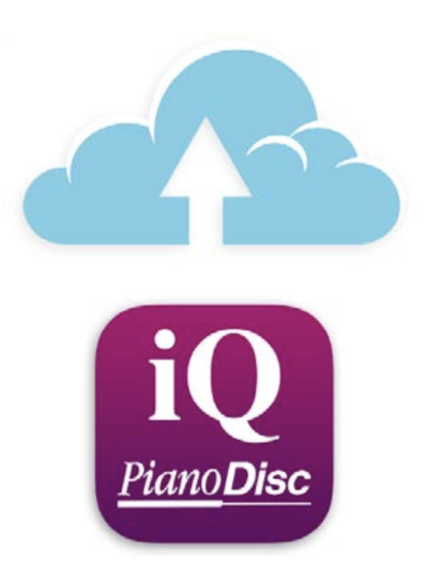 All of your PianoDisc music is stored on your device, and backed up in the cloud. This means instant music with no streaming or download delays, and since all of your music is backed up in the cloud, you can simply re-download it if you ever switch devices. After Prodigy is installed it is completely invisible - no distracting boxes, wires, or cables that take away from the beauty of your piano. It's just you and the music. Prodigy can be upgraded at any time with PianoDisc's ProRecord optical record system, transforming your piano into a MIDI-capable recording studio, or add PianoDisc's QuietTime system and turn it into your very own private practice room. 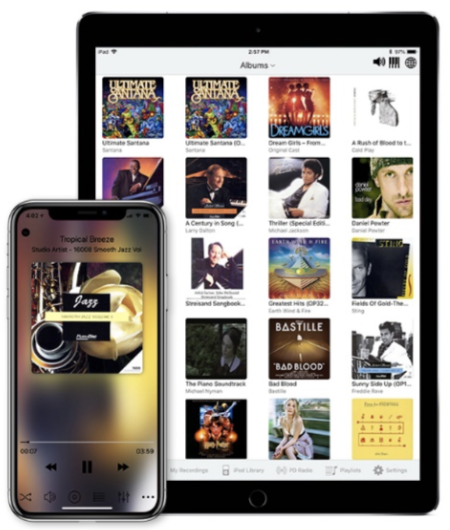 Prodigy isn't limited to the official iQ app-you can control your piano with a HomePod, Amazon Echo, or Android device, and even an Apple Watch!